The ultimate behind-the-scenes must have book for any Fantastic Beasts fan! 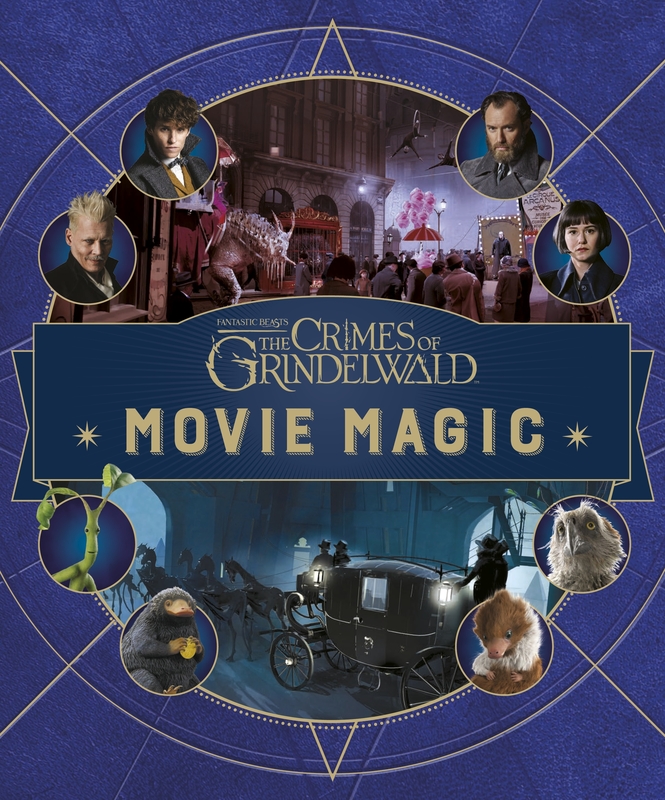 Love Fantastic Beasts: The Crimes of Grindlewald: Movie Magic? Subscribe to Read More to find out about similar books.